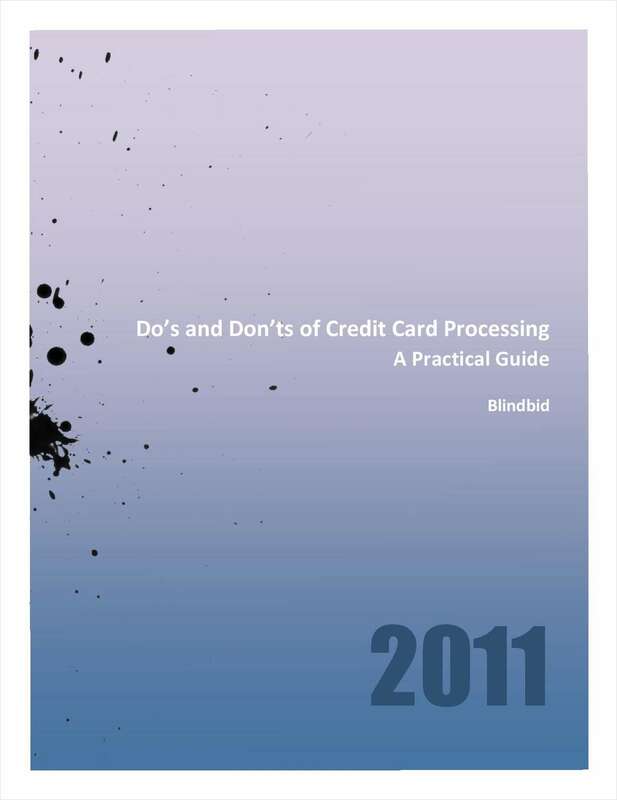 "Do's and Don'ts of Credit Card Processing"
Free Tips: "Do's and Don'ts of Credit Card Processing"
This free guide offers credit card processing tips and gets you connected with reputable credit card processing vendors to receive custom, no obligation quotes via phone & email. Merchants have saved thousands off their processing using these techniques. By submitting this content request, I have legitimate interest in the content and agree that Blindbid, their partners, and the creators of any other content I have selected may contact me regarding news, products, and services that may be of interest to me.